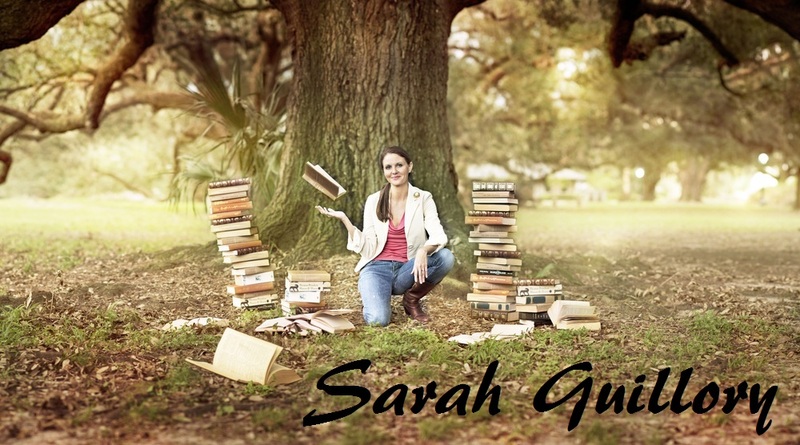 Sarah Guillory: "You Can't Add Awesome"
The beginning of my writing life was spent in isolation. I didn’t know any other writers, and I was not on Twitter or Facebook. This was both a blessing and a curse. The good part about this was that I worked on my craft. I wrote and read basically in my own little cushioned bubble, and it was lovely inside, all warm and cuddly. 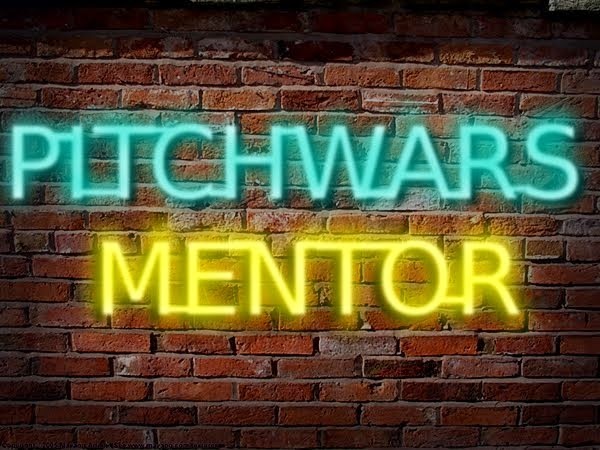 Of course, the bad part was that I was missing out on awesome collaboration and conversation, advice I desperately needed, tips I could have used. Some days I needed to be alone; others, I needed to know I really wasn’t. It knocked me down a little. I don’t know who said it, and maybe they were commenting on "you can’t fix a blank page" kind of thing, but if my memory is correct, the conversation went on to say that all the really good stuff has to come out during drafting or it won’t come out at all. But see, I was a beginning writer, and I didn’t know how much bad (read: doesn’t apply to me) advice was really floating around out there. I was comparing the crap I was working on with books and words I loved, so I felt very disillusioned to learn that I would never write something worthwhile because I knew just one thing about my own writing: my first drafts were abysmal. Truly. Like I should burn them they were (are) so bad. And while I knew I could clean up the grammar and reorganize the plot, at that point I worried I would never write something with that awesome in it because my awesome never showed up in the first draft. Of course, now I know just how untrue that is. You can totally add awesome. Sometimes a funny bit of dialogue or a poignant piece of wording sneaks its way into my first drafts, but rarely. I smear that crap all over the page, and then I fix it. Yes, I whittle it down, exposing the good stuff. But I’m going to be honest—there’s not much good stuff to uncover that first go round. I delete and add, delete and add, until the story is a little better. And then I do it several more times before I am willing to even admit to myself that I might have something worth sharing. One of my favorite lines of RECLAIMED was added during copy edits. The climax was rewritten (and vastly improved) at the eleventh hour. Neither my editor nor my CPs had told me that the climax was wrong, and it was fine, but there was just something about it that niggled at me. I’d worked on that story for three years, revised more times than I could count, but there was just a small feeling that it wasn’t where it was supposed to be. I couldn’t shake it. And then, on New Year's Day, driving home from the in-laws, one single sentence floated to the front of my mind. It was exactly the missing piece, and I rewrote the climax, even though my line edits were due in just a few days. I do feel that change added to the story. The writing process looks differently for everyone. Don’t let anyone else’s experience invalidate your own. The end game is the only one that matters--writing a story you are proud of. How you get there is up to you.